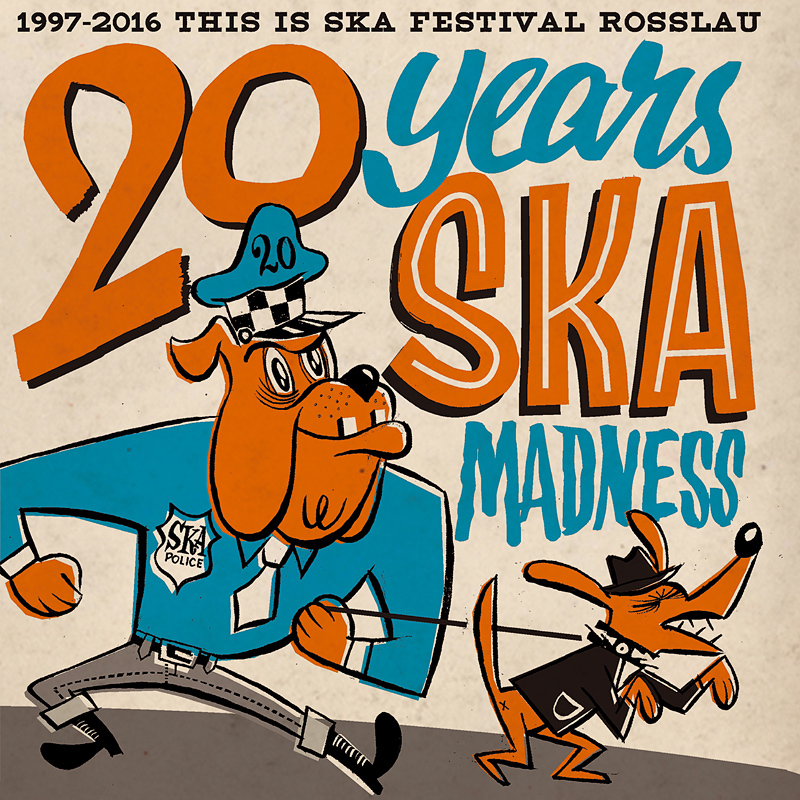 Twenty years anniversary of theTHIS IS SKA - this has to be celebrated! Since the start in 1997 it became a gigantic open air party. With the lot of 22 tracks we have packed that Ska-"Madness" on a superb jubilee compilation (release date 24th june 2016). Well-known hits of DERRICK MORGAN, DOREEN SHAFFER, SKAOS and TOASTERS etc. match with contemporary songs of Dr. RING DING, THE HOTKNIVES, BUSTER SHUFFLE, EL BOSSO & DIE PING PONGS, BUSTERS or MR. REVIEW and others. A younger generation of bands like TALKS, DALLAX, UPSESSIONS, LEO & THE LINEUP or the SOUL RADICS make this festival remain exciting and diverse.